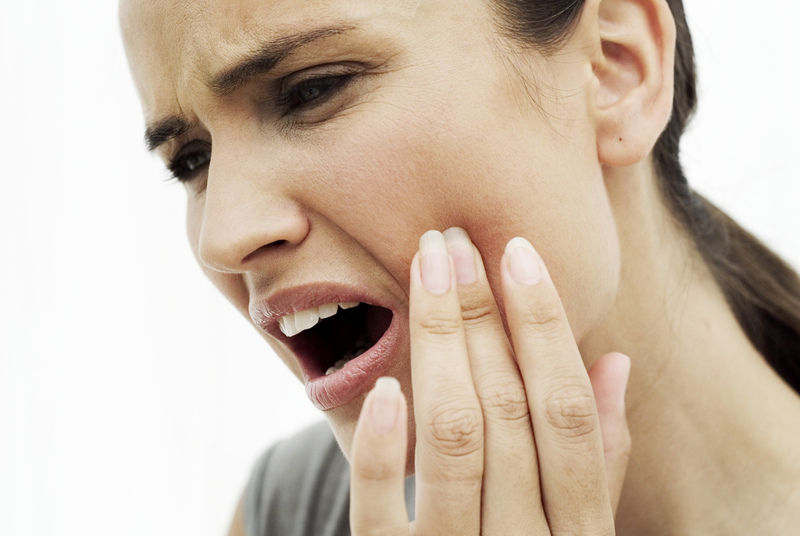 Know Which Herbs Gives You Relief From Toothache! Toothache is the ache present around tooth surroundings. In medical world, it is known as odontalgia. Severity of toothache is present from mild to severe. Here are some herbs to which help to cure toothaches. Yarrow- Yarrow is best known to treat bleeding which makes it extremely effective in curing toothache which occurs because of bleeding gums. It eases ache and heals wounds quickly. 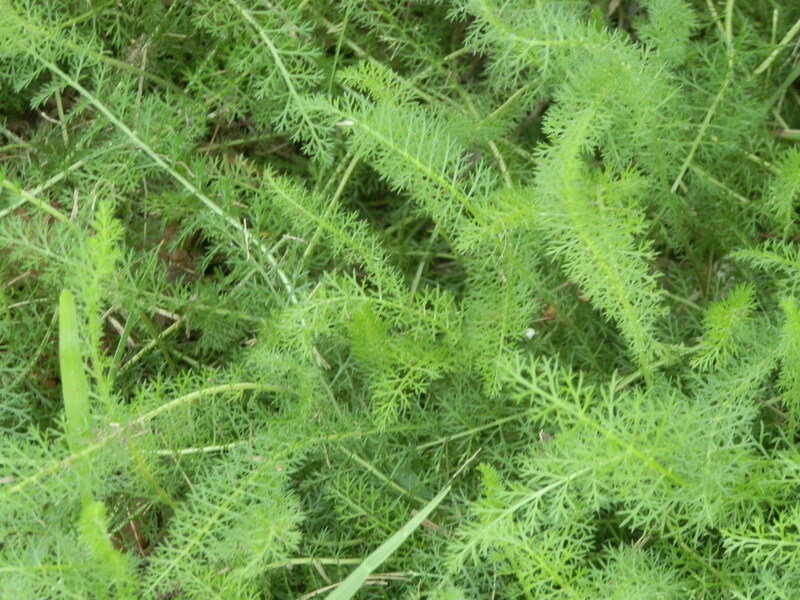 Take yarrow leaves or roots and take its extract out. Apply it on hurting area. Don’t rinse it with water. 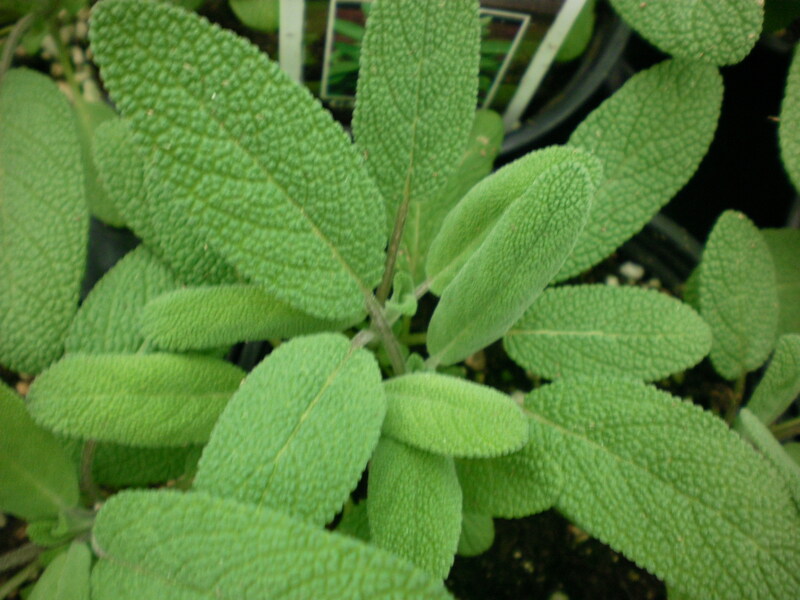 Sage- Sage has been used to treat many diseases from centuries and provides best relieve within time. In terms of sage usage on toothache, it is really helpful. Take sage leaves. Add that leaves in boiling water and leave it for 15 minutes. It is also effective on toothache when it is putted in mouth on aching area. 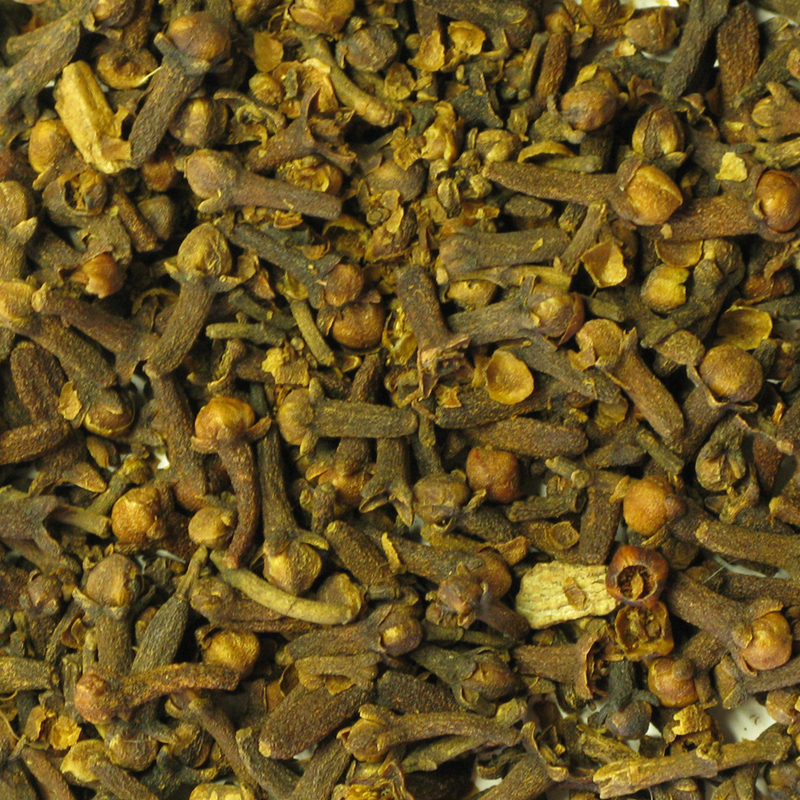 Clove- Clove is most effective against toothache. This herb is mainly used to treat toothache from centuries. It also treats aching gums more quickly than other treatments for toothache. Take clove and put it in effected area directly. Take clove oil and apply it on aching area with help of cotton. Plantain- Plantain is also useful in giving relieve from toothache which make it a reliable source in treating this condition. 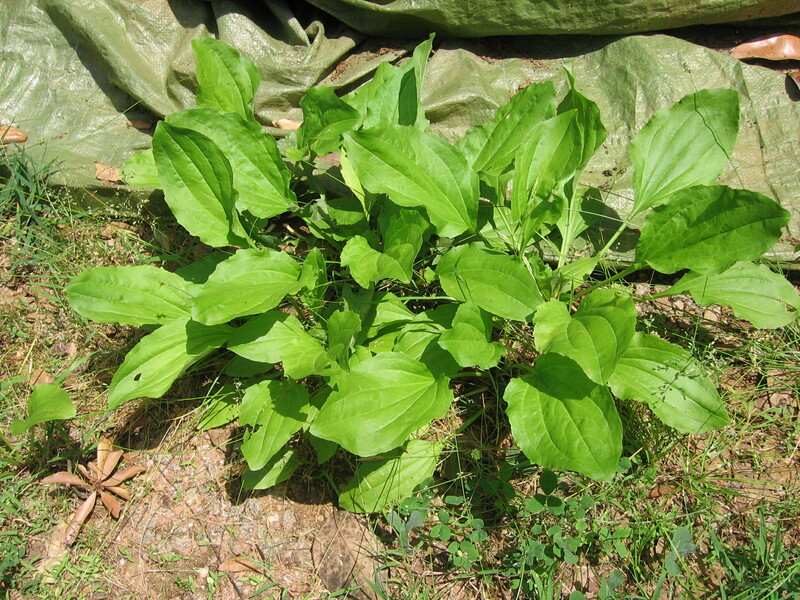 Take plantain leaves. Squash it well. Then take that squashed leaves and put them in aching area for instant relieve. 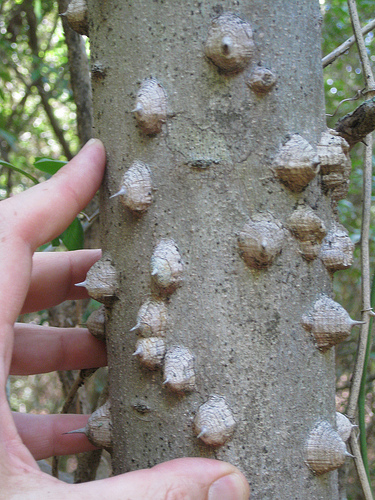 Prickly Ash Bark- Prickly ash bark kills infection which becomes reason of toothache. It is known as best remedy for treating toothache. Take bark of it and wet it with saliva inside your mouth. Then apply it on aching areas as pain reliever. Next post: Natural Remedies To Cure Cracked Heels! Previous post: You Won’t Eat Meat Ever After You Read This!